Wilfred Wilkinson in his military uniform aged 19 0r 20 in 1915 or 1916. 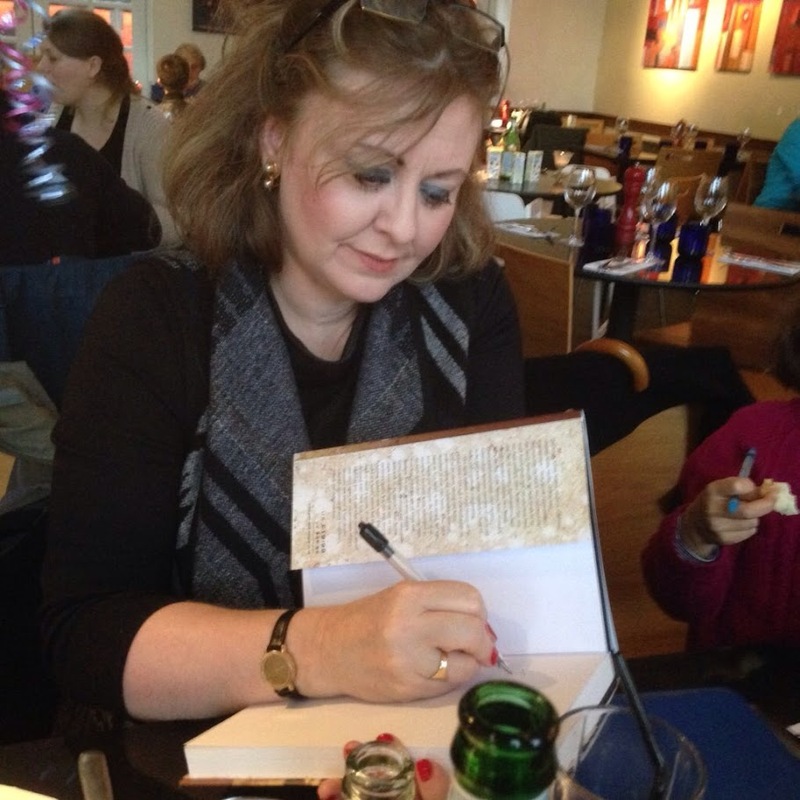 Author's own collection. The most notable quality of the 1911 census is that it captures a mood quite unlike that of any census before or since. Taken in that period of innocence just three years before the onset of the First World War, it is a poignant record of the early lives of the hundreds of thousands of young men who went on to be killed or wounded in the conflict. 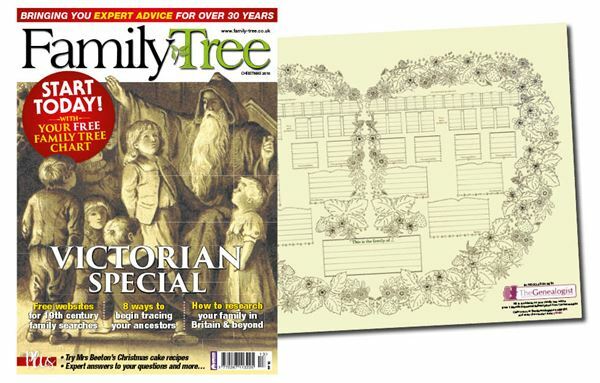 [You can currently search the census for a fee at www.1911census.co.uk, www.findmypast.co.uk, www.thegenealogist.co.uk and www.ancestry.co.uk]. And there are further ironies too. In its blithe record of neighbourhoods that would soon be devastated by casualties, in its solemn questions about the size of families, and its unknowing, unthinking tally of the status and occupations of young people of both sexes - there are many ways in which the 1911 census cannot help but make us think of the devastating effects of the War that came later. For whatever reason you need to look at the 1911 census, give some time and attention to the young men recorded there: the butchers’ boys, telegraph and post boys, the grooms, shop assistants, apprentices and junior servants. Remember that these names on the page were once hopeful and expectant boys who had no idea about what lay round the corner. Remember too that the families clustered around them on the census returns would, in many cases, soon be families no more. Those young men belonged to a world very different to the one that would succeed it - a world in which men of different backgrounds knew their place in the class hierarchy and in which they were subjects of a country with enormous and unchallenged power on the international stage. Nobody could have predicted in 1911 that the conflict that ensued would take - from Great Britain and her Empire alone - the lives of 908,000 men, that two million would be wounded and that a further 180,000 would go missing. I recently visited the 1911 census to search for my great-uncle Wilfred Wilkinson who was killed in 1917. 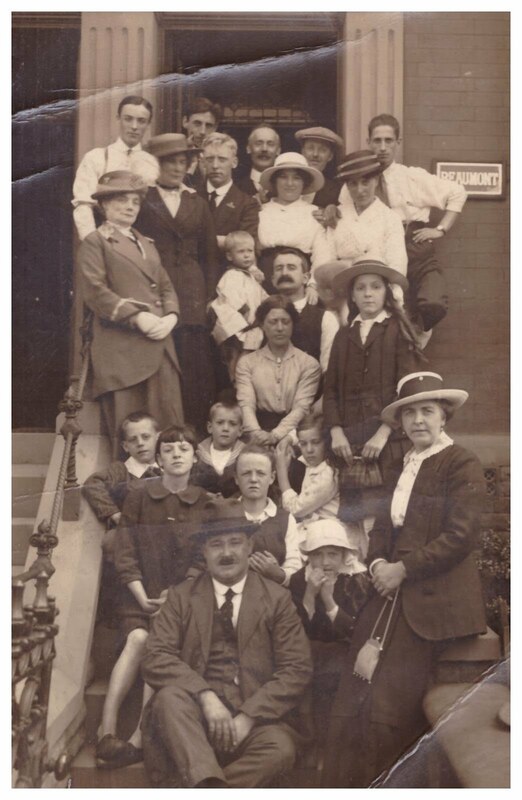 Wilfred was the eldest surviving child of George and Mary Wilkinson of Hindley, Wigan, Lancashire. Born in 1896, Wilfred was fifteen at the time of the 1911 census. I wondered what he had been doing at that time. It wasn’t difficult to locate him but I caught my breath when I saw his occupation described as ‘baker’s errand boy.’ I was reminded that in 1911, Wilfred had been so young that he had not even mastered a trade. He was not yet a baker – just an errand boy. I remembered too that my grandfather, George, (Wilfred’s younger brother), once told me, with tears in his eyes, that Wilfred had ‘done nothing but work’ before he enlisted – that he had had no life at all. He hadn’t even got round to having a girlfriend. I searched for Wilfred Wilkinson at www.ancestry.co.uk on a database entitled Great Britain, Royal Naval Division Casualties of The Great War, 1914-1924. This is a register This database is a register of the deaths of Royal Navy servicemen who served in the Royal Naval Division (RND) in World War I (WWI). It was compiled from original service records and all other sources listing RND casualties. Information contained in this database includes: name of serviceman, service branch, unit, date of death, cause of death, service history, and burial information. For more information about this database, click here. The record also contains details of Wilfred’s parents, two of their addresses and Wilfred’s date of birth. According to this database, Wilfred volunteered in July 1915 and joined the Royal Marine Brigade in February 1916. Eight days later he was at the small Greek port of Mudros on the Meditteranean island of Lemnos. 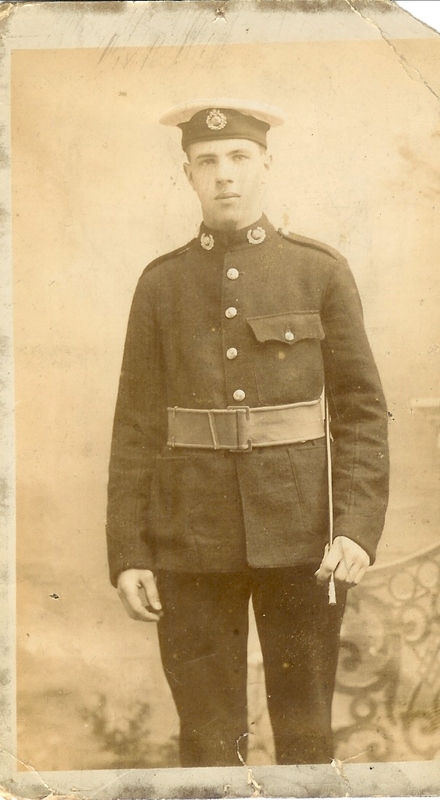 He went on to join the First Royal Marine Battalion of the Royal Marine Light Infantry on April 25th 1916. In November of that year, he received a gunshot wound to the thigh and was found to be suffering from scabies. He must have returned home briefly – though, I presume, not to work in the bakery. Just over a month later he rejoined his battalion in Northern France. It was here that he was killed on 17th February 1917. He is buried in Queen’s Cemetery at Bucquoy. Enlisted 26/7/15 ; Embarked RM Brigade 16/2/16 (per HMT "Olympic" & arrived Mudros 24/2/16 to Base Details), joined 1st RM Bn. 25/4/16-13/11/16 GSW thigh & Scabies, rejoined 1st RM Bn. 3/12/16-17/2/17 DD. Buried 27/2/17 ; Son of George & Mary Wilkinson, of 29 Argyle St., Hindley, Nr. Wigan, later of: "North View," 3 West Wood Lane, Lower Ince, Wigan. Born at Hindley 13/2/1896. Like all censuses, the 1911 census was carried out street by street, and area by area. But in the light of what happened next, the way it was organised seems highly poignant. My grandfather told me that many of Wilfred’s local friends enlisted when he did and, by the end of the War, his family knew young men in every neighbouring street who had been killed. Today, whole neighbourhoods can be searched online with a few clicks of your computer mouse. It’s shocking to think that simply by flicking through the streets adjoining Wilfred’s in the online census and looking at the young men of comparable ages, it is probably possible to hazard a guess as to which young men might not appear in the next census of 1921. Wilfred’s neighbourhood of Hindley, of course, was not alone in this phenomenon. Indeed, the idea of young men from a small area joining up together was actively encouraged by Lord Kitchener, Secretary of State for War, in the early days of the conflict. He believed that more men would be encouraged to join the army if they thought that they would be fighting alongside friends, neighbours and work colleagues (‘Pals’) rather than being allocated to regular army regiments. He was right. As early as September 1914, over fifty Pals battalions had been formed. The most famous and tragic example of a Pals battalion was probably a group that formed not far away from Wilfred’s home town. ‘The Accrington Pals’ was a battalion made up of large number of young working-class men from the Northern towns of Acccrington, Burnley, Blackburn and Chorley, who answered Kitchener’s call for volunteers and became the 11th battalion of the East Lancashire regiment. On the 1st July, 1916 – the first day of the infamous battle of the Somme - the Accrington Pals advanced on the French village of Serre. In half an hour 235 men were killed and 350 were wounded. There is an appalling irony in the fact that the young men whose names had appeared close to each other in the census of 1911 were soon lying next to each other in some French cemetery. And, of course, certain enumeration districts in the census must have suffered disroportionate losses over the course of the First World War because of the policy of recruiting pals. There is another aspect of the 1911 census that makes it all the more ironic a record. It was the first census to include a question about fertility. Under a section headed ‘Particulars as to Marriage’, married women were asked how many children had been born alive in the current marriage, how many children were still living and how many had died. This section of the census can, of course, provide a family historian with fascinating information about lost family members otherwise only guessed at. The Wilkinsons’ answer to the question on fertility clearly shows that they had four children and had lost one. 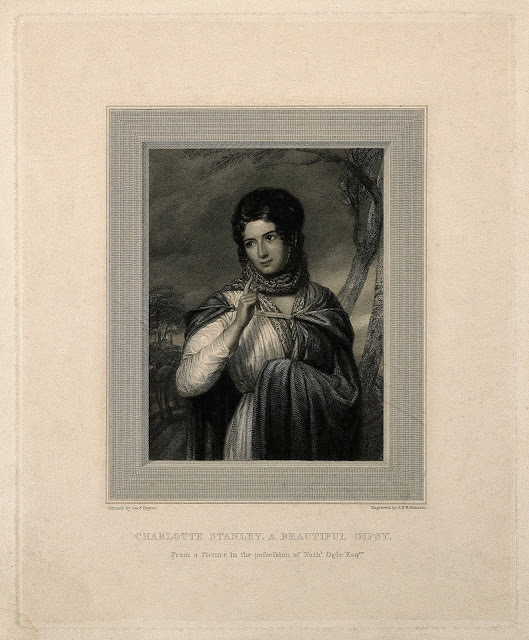 Wilfred’s mother, my great-grandmother Mary Wilkinson, had given birth five times but her eldest child Janette had died at the age of just two and a half from meningitis. Mary probably thought that her four remaining children, since they were all over the age of five, had escaped the most harmful infant illnesses. She probably had every reason to hope that they would live to a ripe old age. 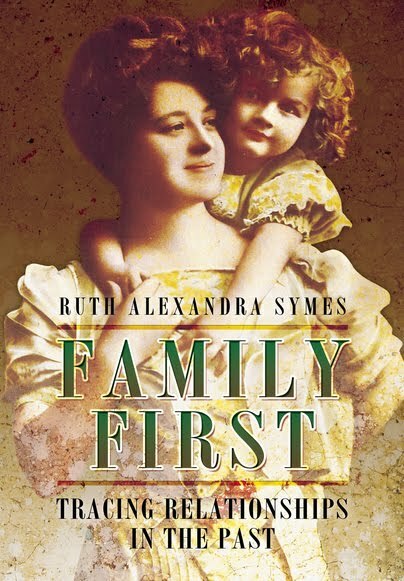 Certainly, in 1911 – without a hint of War in the air - it wouldn’t have crossed her mind that Wilfred – her capable eldest son - would also soon be dead. Given the extraordinary numbers of young men slaughtered in The First World War, the question on fertility in the 1911 census takes on an almost sinister irony. The mood of innocence pervades the details of many of the young women on the 1911 census as well as the men. 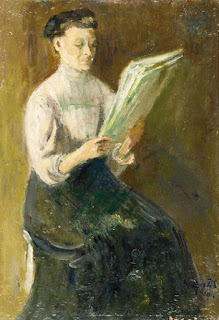 Like thousands of others in their early teens, Elsie Wilkinson, Wilfred’s sister (aged 13), was learning a trade – in her case ‘to weave calico.’ She was lucky in that she did marry later in life. But many girls like her were destined to remain unmarried because of the shortage of men to go round after the War. The writer and pacifist Vera Brittain records in her autobiography Testament of Youth (1933) how every young man of her intimate acquaintance was killed in the First World War. They included her fiance, her brother and her two good friends. It is salutary to remember also, of course, that thousands of young women who married around the time of the census or soon afterwards became the widows of the next generation. The 1911 census is a special census recording a moment of peace before an unforeseen transformation of enormous proportions. Nearly every family would be affected by the War in some way. 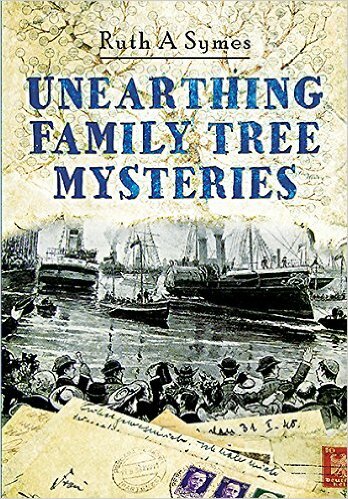 The consequences for family history were multiple, sometimes disastrous. Think of all the children brought up without a father, the families smaller than they would otherwise have been, the younger sons taking on greater responsibility than they might have done, the women forced out to work and the widows taking in lodgers to make ends meet. For women, in particular, opportunities rose out of the chaos which were to change the routines of family life forever. And after the War, other aspects of life recorded on the census would never be the same again either. Traditional ways of living and working were overturned. Families grew smaller and moved apart. Many of the old occupations so carefully recorded in the 1911 census could not necessarily be relied upon. There were, for example, far fewer people working in domestic service at the end of the War than there had been at the beginning. Old class structures with their characteristic patterns of deference from poor to rich were starting to decline. If Wilfred Wilkinson had returned from the War he may have demanded something more from life than a job as a baker’s boy in his uncle’s bakery. He may even have moved away from the town his family had inhabited for generations. The census of 1921 – when we finally have access to it – will reveal a world entirely different to the one ten years earlier. My grandfather remembered walking his elder brother, Wilfred, to the station the last time he saw him – in December 1916. He told me that he carried Wilfred’s knapsack and slapped him on the back for luck as he left. It was a moment of naivety that stayed with him until the end of his own life. Only six on the 1911 census, grandfather George was too young to join up, even by the end of the War. By a mere quirk of fate, he went on to live seventy years more than Wilfred, dying only in 1995 aged 91. The other Wilkinson brother Alf also lived into his nineties. They were both mindful for the rest of their lives of that great swathe of older brothers ahead of them, who didn’t make it. William Turner, Pals: the 11th (Service) Battalion (Accrington), East Lancashire Regiment, Pen and Sword Books, 1993.
www.1911census.co.uk Search the 1911 census for a fee. www.findmypast.co.uk Search the 1911 census for a fee. http://www.bbc.co.uk/history/worldwars/wwone/ Causes, events and people of World War One. http://www.1911census.co.uk/content/default.aspx?r=24&25 For more information on what the world was like in 1911.
http://www.historylearningsite.co.uk/FWWcasualties.htm Some statistics on the casualties of World War One. 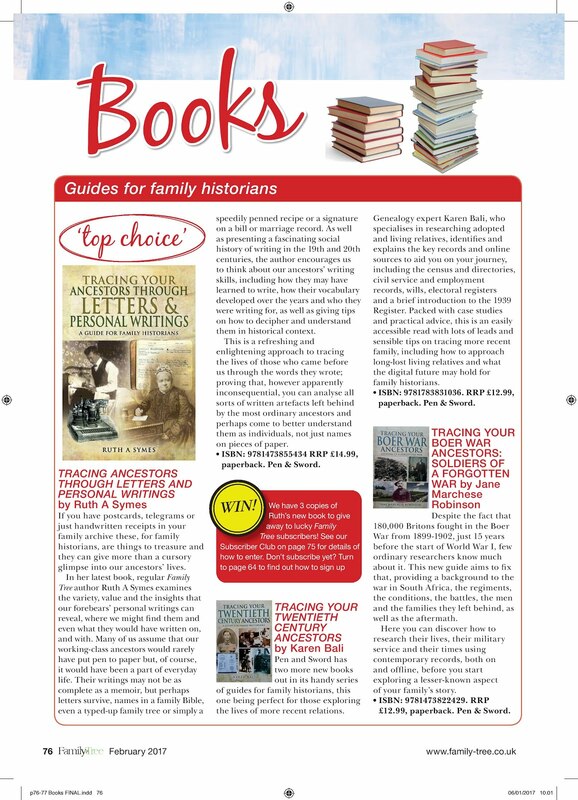 Beautifully illustrated family history books with a difference by a frequent contributor to the UK family history press. 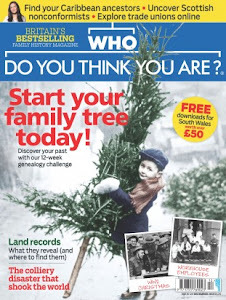 I write for Family Tree Magazine UK ( https://www.family-tree.co.uk/); Discover Your Ancestors Online Periodical and Bookazine (http://www.discoveryourancestors.co.uk/); Who Do You Think You Are? Magazine (http://www.whodoyouthinkyouaremagazine.com/). 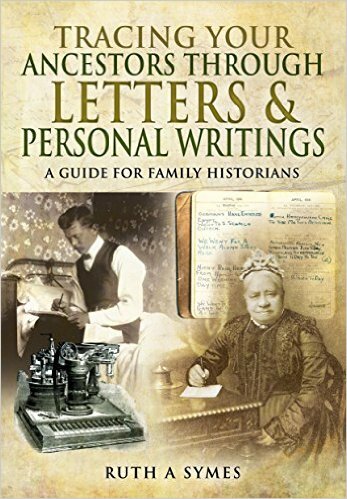 The publishers of my family history books are Pen and Sword Books (http://www.pen-and-sword.co.uk/) and The History Press (http://www.thehistorypress.co.uk/). 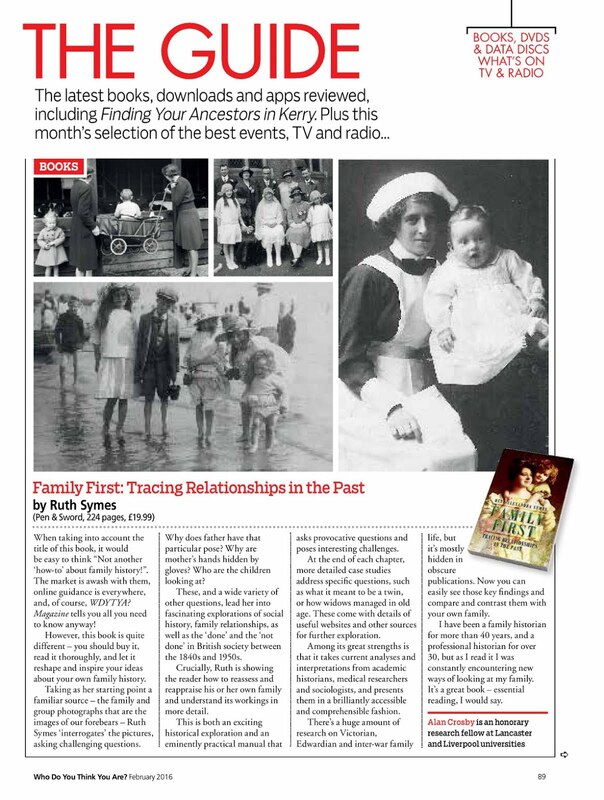 Tips from David Olusoga's 'A House Through Time' - How to Find out More about your Ancestors' Neighbours - and Why? Below are the posts from feed. How did your ancestors decorate for Christmas? Ruth A. Symes. Simple theme. Theme images by duncan1890. Powered by Blogger.